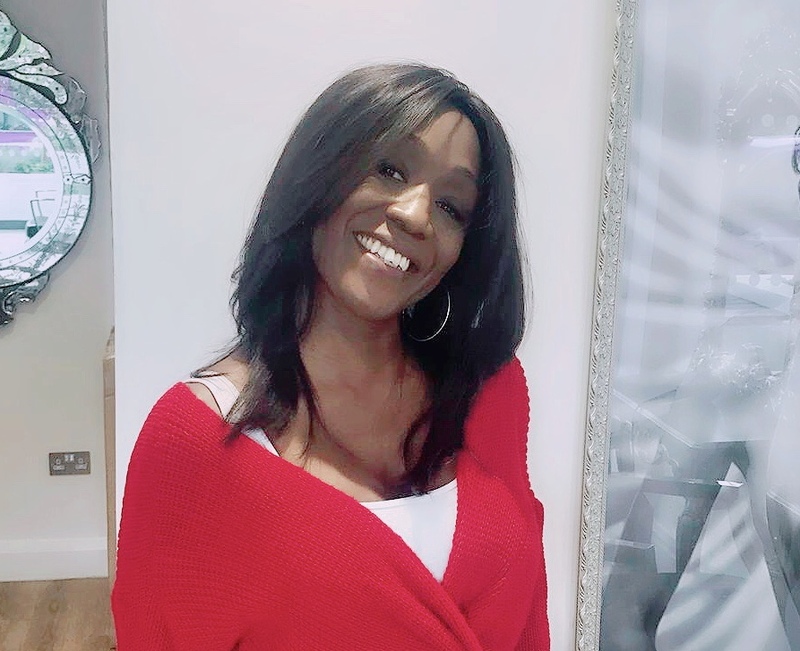 Celebrity Diane Parish aka Denise fox of Eastenders is wearing natural straight texture hair from our Celebrity Elite hair range with a closure. Long layers have been razor cut into her hair for softness. To get Diane’s look or to purchase our high quality hair send us an email or give us a call.